"Nockenwelle für flache Hydrostößel SBM, adv. duration: 292/ 292, lift: .501/ .501"
The cam for your street/strip car. Designed for hot street/strip cars, these Comp Cams Magnum series cams require a higher compression ratio, rear-end gear ratio, and stall torque converter than stock. 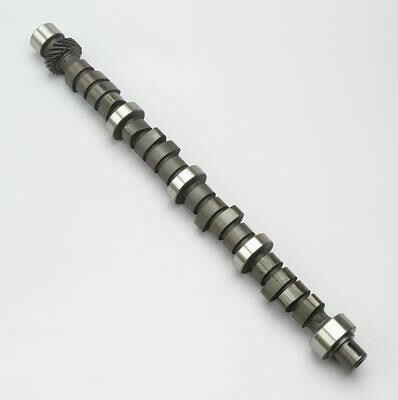 With a very aggressive profile, these camshafts provide maximum top-end performance for your high performance car.